The recent editorial “Connecting Informal and Formal Learning Experiences in the Age of Participatory Media” (Bull, Thompson, Searson, Garofalo, Park, Young, & Lee 2008) points out that social media exemplified in Web sites such as YouTube, Facebook and Wikipedia are built on the “cognitive surplus” and social networking of participants. Unfortunately, as the authors point out, formal educational environments pose barriers to their use. The hallmarks of the new technology—active creation of personalized online content and fluid communication networks—don’t fit well with authoritative control of learning objectives, lack of time, limited access to technology, and the general low level of effective use of technology in schools. Gibson, D. (2008). Make It a Two-Way connection: A Response to “Connecting Informal and Formal Learning Experiences in the Age of Participatory Media”. 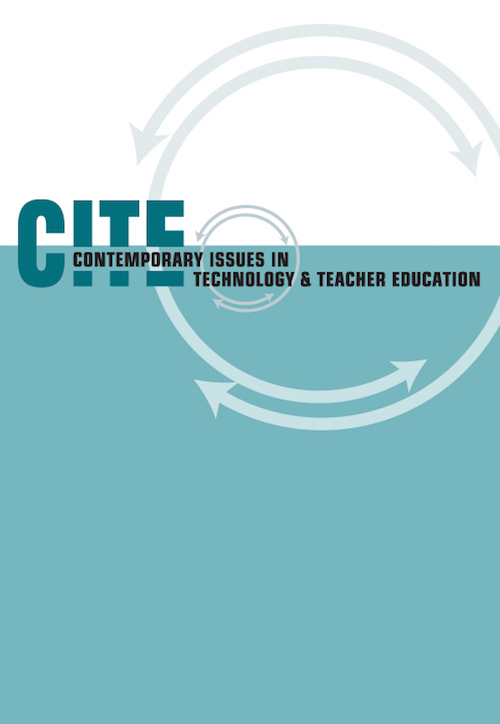 Contemporary Issues in Technology and Teacher Education, 8 (4), 305-309. Waynesville, NC USA: Society for Information Technology & Teacher Education. Retrieved April 22, 2019 from https://www.learntechlib.org/primary/p/30394/. Galarneau, L., & Zibit, M. (2006). Multiplayer online games as practice arenas for 21st century competencies. In D. Gibson, C. Aldrich, & M. Prensky (Eds. ),Games and Simulations in online learning: Research and development frameworks (pp. 59-88). Prensky, M. (2001). Digital game-based learning. New York, McGraw-Hill. Squire, K., & Jenkins, H. (2003). Harnessing the power of games in education. Insight, 3(5), 5-33.